Just a couple of day before their first game of the Indian Premier League, Mumbai Indians have suffered a big blow. Their veteran pacer Lasith Malinga has ruled himself out of at least the first six games of the competition in order to brighten up his chances of making it to the World Cup squad. The Sri Lanka selectors have asked the players to play in the upcoming Super Provincial One Day domestic tournament if they are to be considered for the World Cup. And thus Malinga has decided to prefer his country over the IPL. The right-arm pacer, who has played for Mumbai Indians in his entire IPL career and is the leading IPL wicket-taker, had failed to find a buyer in the last auction. Later, Mumbai Indians had appointed him as their mentor. But in this season’s auction, Mumbai Indians bought him at his base prize of INR 2 crore. So far, Malinga has played 127 games for Mumbai Indians in the IPL and Champions League T20 and is the highest-wicket taker for the franchise with 179 scalps at an economy rate of 6.88. Malinga has also told Mumbai Indians to find a replacement for him if they need it as he will be out for over a third of the season. The Super Provincial tournament, meanwhile, will run from April 4 to April 11. The veteran pacer is currently in South Africa for the ongoing T20I series. “So I told them I’d play in the provincial tournament, and I asked the board to inform Mumbai Indians and IPL, since it was their decision. I’m ok with losing those earnings from IPL. I’m doing it for the country,” he added. He further revealed he has asked the franchise to feel free to find a replacement. Malinga, nonetheless, can also miss the latter stage of the IPL if he makes it to the World Cup squad and would have to participate in training camp for the mega event. Mumbai Indians, meanwhile, will look to do well this season after a poor campaign last year. As the tournament progressed last year, it kept on getting clear they would fail to defend their title. Mumbai revived their campaign towards the end but eventually crashed out at the league stage. They finished the season at the fifth position with just six wins in 14 games. 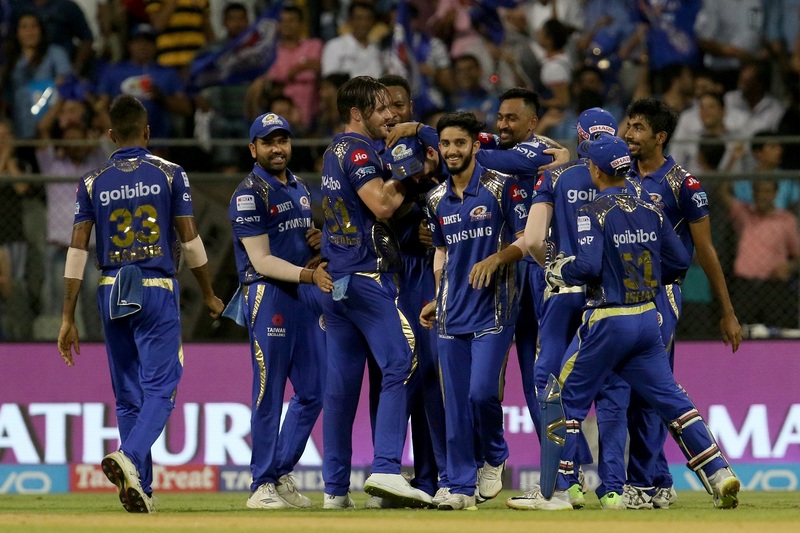 Mumbai Indians will open their campaign against Delhi Capitals on March 24 at the Wankhede Stadium.